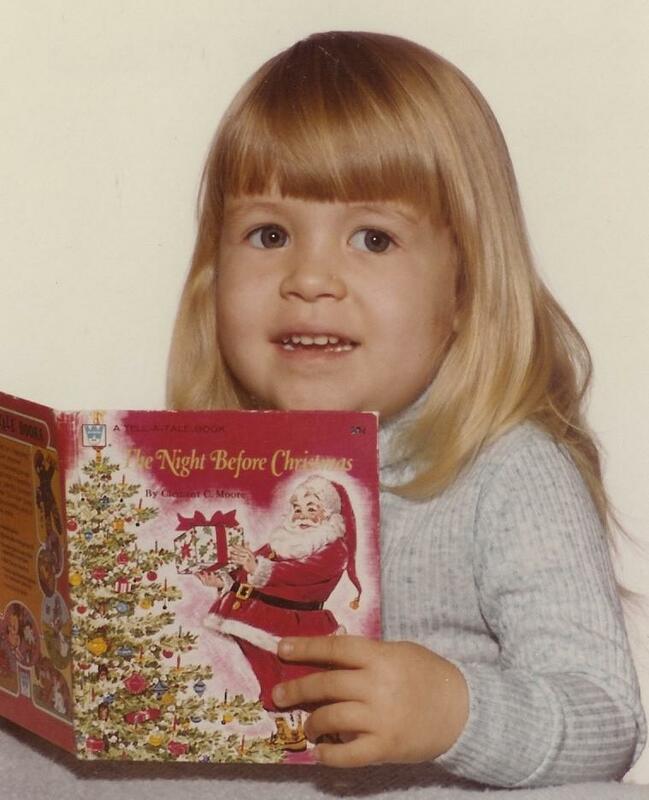 Children's book author, Traci Sorell. The author, who lived in Olathe, Kansas, for several years until October, moved back to the 14-county region that makes up the Cherokee Nation in Oklahoma, where she was born and grew up. She decided a children’s book about Cherokee people living in contemporary American society would allow kids everywhere to learn more about these neighbors. 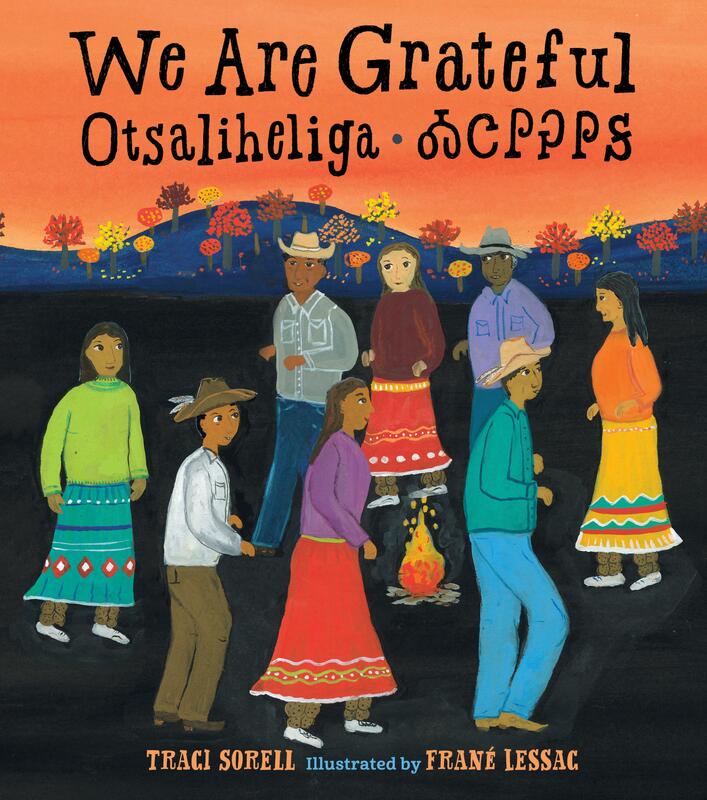 An attorney and an advocate for indigenous people who recently decided to shift her focus to children’s literature, Sorell’s first nonfiction picture book, “We Are Grateful: Otsaliheliga” was released this fall. Sorell made the career shift after her search for picture books to read to her son about Cherokee and other tribal nations turned up only ancient stories. “There’s not a story past 1900. And yet, we’re here,” she says. Years ago, while doing advocacy work in Washington, D.C., Sorell figured out that the modern presentation of Native people in books and movies gives the general population the idea that indigenous cultures are a thing of the past. In 2017, the U.S. Census Bureau estimated that nation’s American Indian and Native Alaskan population is about 6.7 million, almost 80 percent of whom are living outside of their tribal lands. “Once you know that these folks exist, you can’t deny their existence, you may still not want to do anything to assist them, but you can’t deny that they’re here,” she says. Representing Native people in children’s literature is also important, she says, because children have a strong sense of justice. 'We Are Grateful' was illustrated by Frané Lessac. Frané Lessac, an Australia-based artist who has illustrated more than 40 children’s book, created the images in “We Are Grateful,” which include a dad who sports a man bun, ear-spacers and a beard — which Sorell says are not hipster fashions. Similarly surprising for mainstream readers might be the blonde girl in many scenes, who looks not unlike a photograph of Sorell as a fairly blonde girl. “Cherokee people, from a phenotypical standpoint, range from blonde hair blue-eyed to black hair. So, we’re completely across the spectrum, and I said that really has to be represented in the book,” she says. Correction: This article has been changed to reflect that “We Are Grateful” is a work of nonfiction. This week, Kansas Citians have an opportunity to see an extraordinary film that’s been publicly screened fewer than a dozen times since its original release in 1920. For decades, film historians figured it was lost. The film's journey to Kansas City started back in 2004, when Brian Hearn was the film curator of the Oklahoma City Museum and received a strange call from a private investigator in North Carolina.